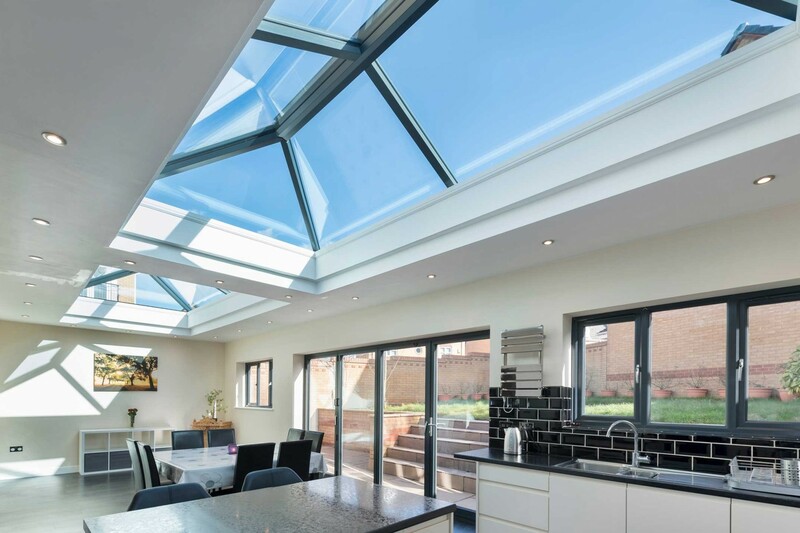 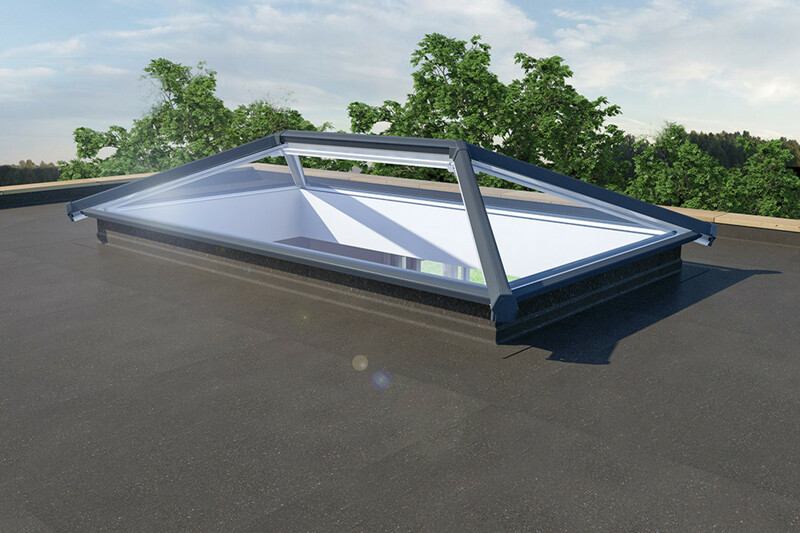 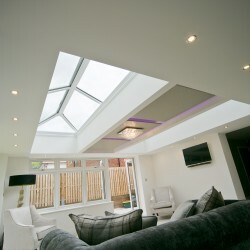 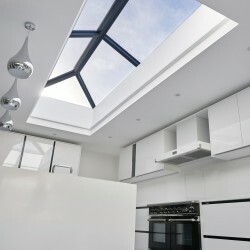 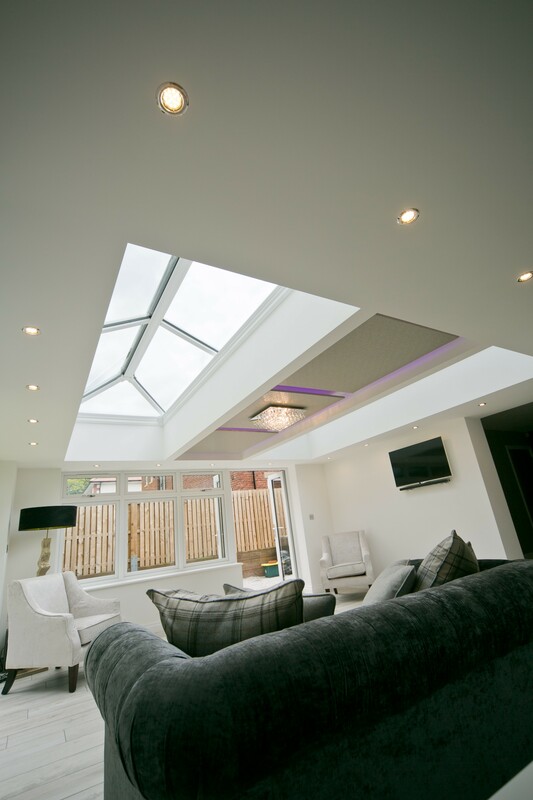 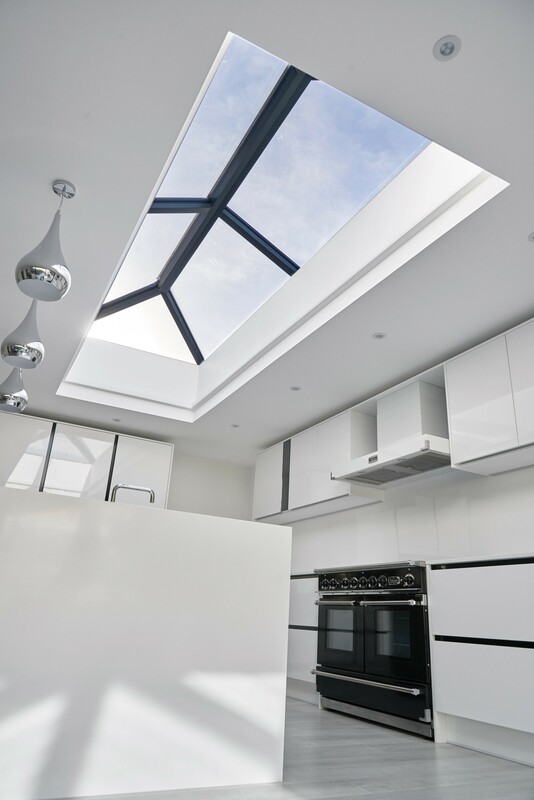 A high performance thermal break in the ridge, an insulating eaves rail and other thermal breaks throughout the roof lantern provide unrivalled thermal performance. 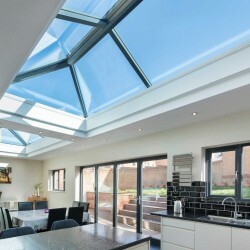 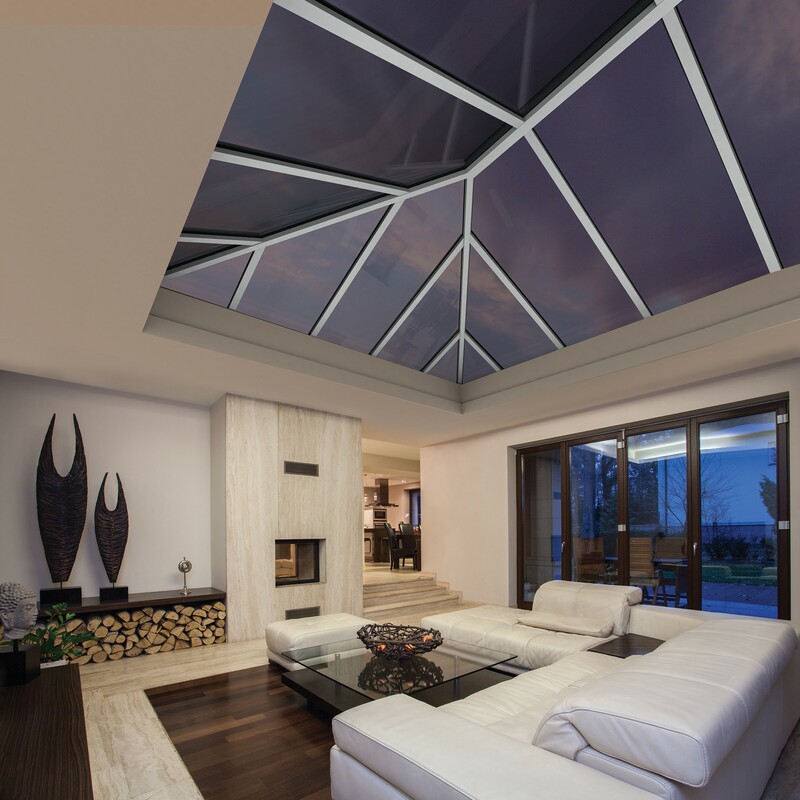 Available in uPVC or Aluminium internally or externally with a choice of performance glazing options Ultrasky lantern is available in any RAL colour. 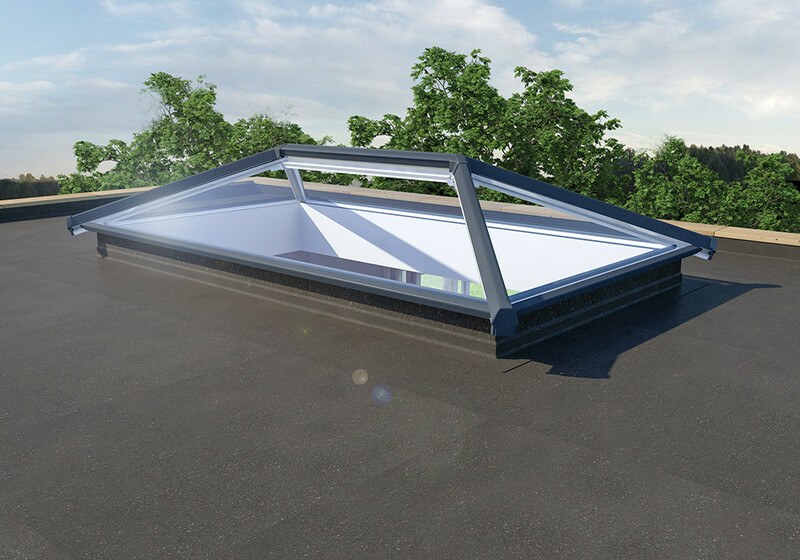 The 25 degree pitch optimises light refraction, drawing more natural light into the room below. 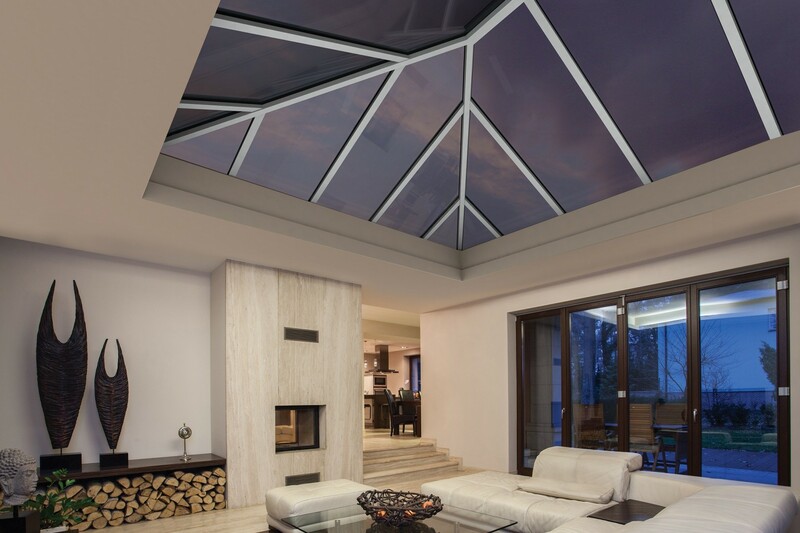 Ultrasky’s unique Stormshield provides triple layers of protection against extreme weather at the ridge ends. 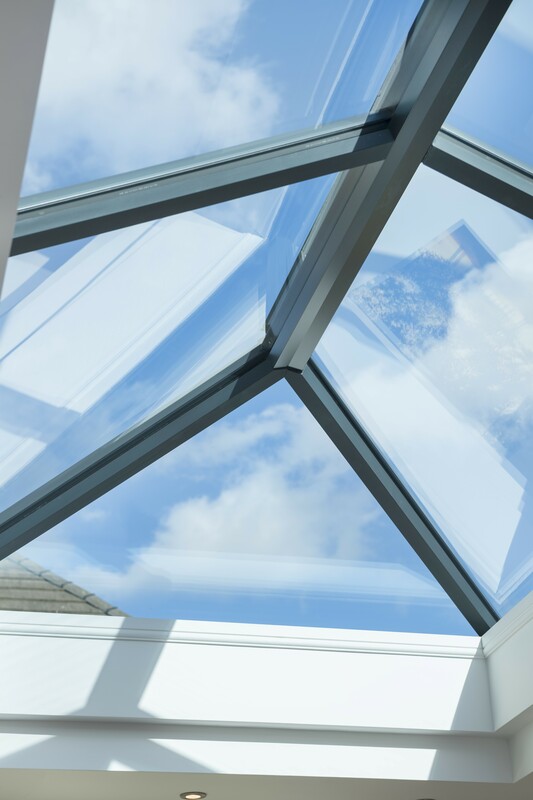 Installed in minutes – Ultrasky is easy to glaze and extremely fast to install with no drilling or cutting and no fiddly trims. 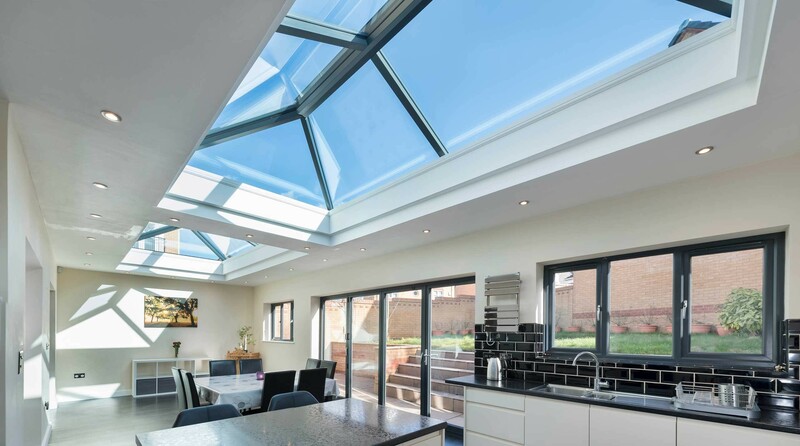 The highly thermally efficient glazing options will help reduce heat loss and noise pollution, whilst letting the desired amount of light into any room. 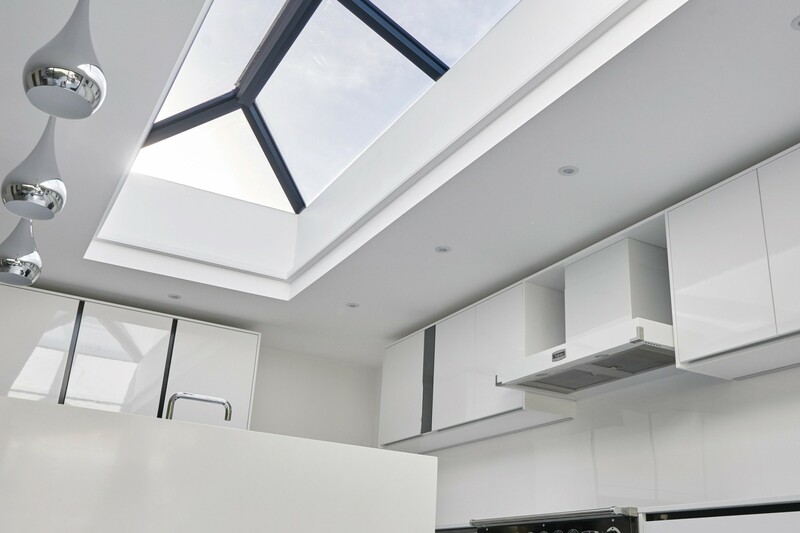 A roof vent will let in the fresh air – roof vents are available with a manual opener, automatic opener or an automatic opener with rain sensor and temperature control. 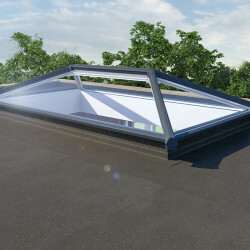 Roof vents only available in selected sizes and colours. 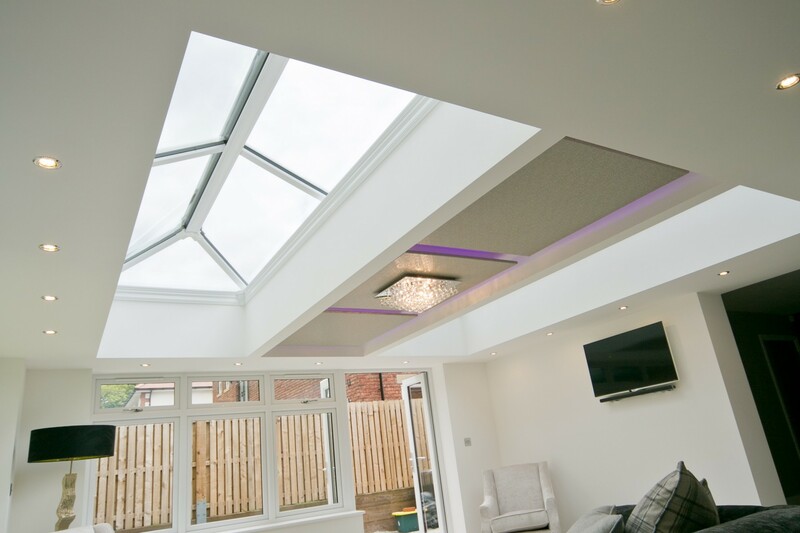 Rectangular double ended lanterns, with a width up to 4m and a length up to 5.8m*. 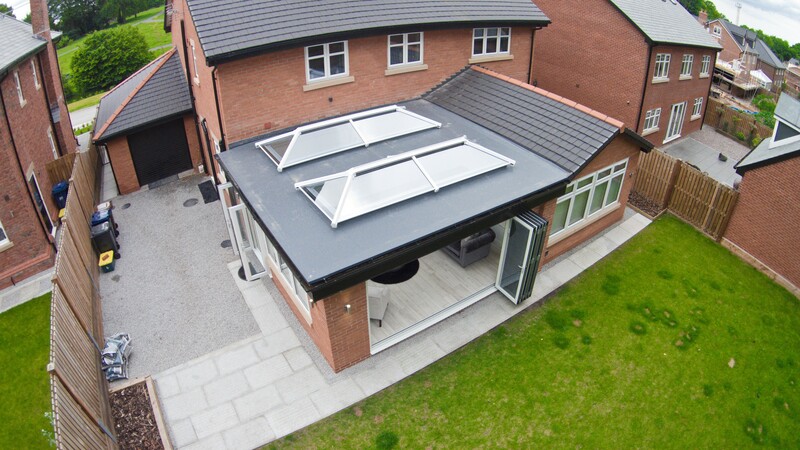 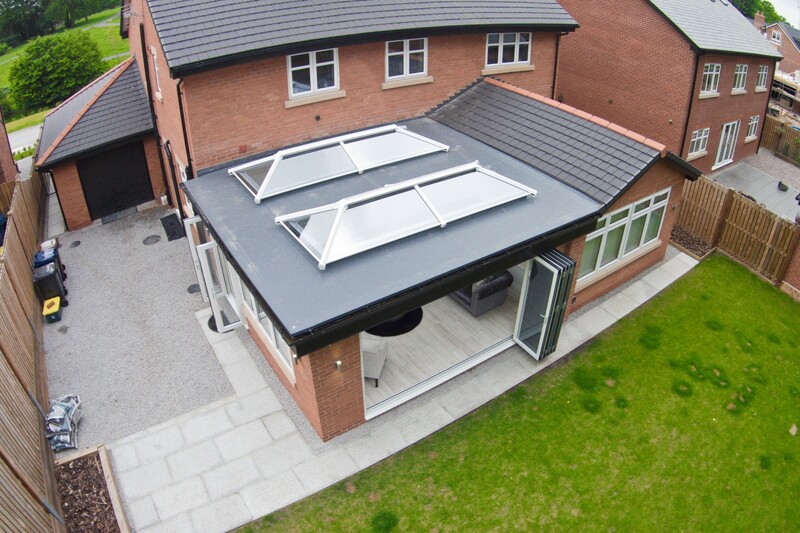 25 degree fixed pitch to all four sides, with a thermally broken aluminium ridge body. 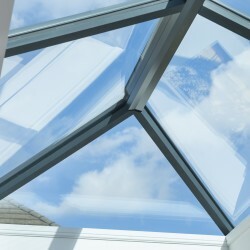 Low profile eaves rail (no gutter) designed to be fitted with oversailing 24mm double glazed units (which can be supplied with the Lantern). 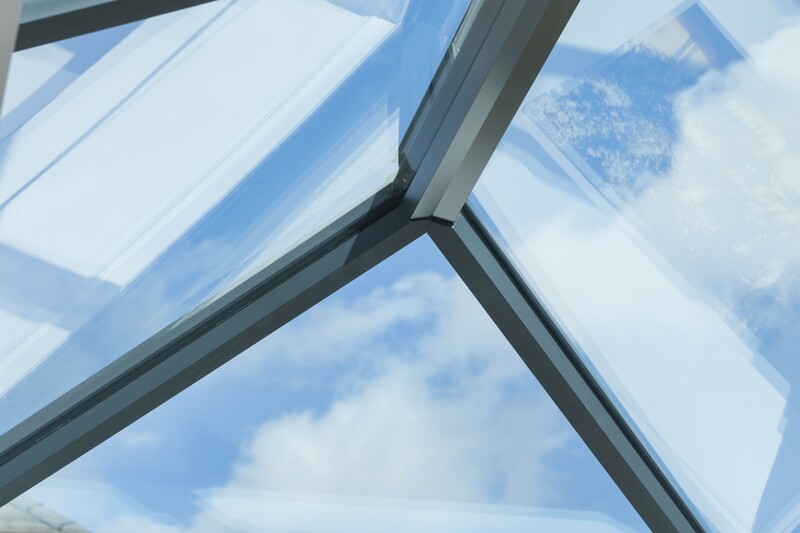 Ultrasky is designed around maximum uninterrupted sight lines – glazing bar numbers are reduced (or can be added if you prefer) and the ridge board and hub ends are as unobtrusive as possible. 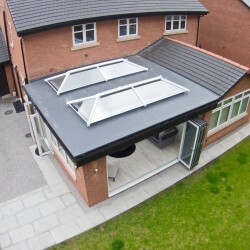 The thermal performance has been optimised to make it suitable for extensions in domestic properties. Typical U value with 1.2 glass for a 1m wide x 2m long lantern is 1.4 W/m2K.